Canon just launched worldwide its new product called EOS 70D, a mid-range DSLR that’s built to capture high-quality videos. The company even said that this camera will change the way we are shooting movies, thanks to its new focusing system which allows perfect autofocus during video. 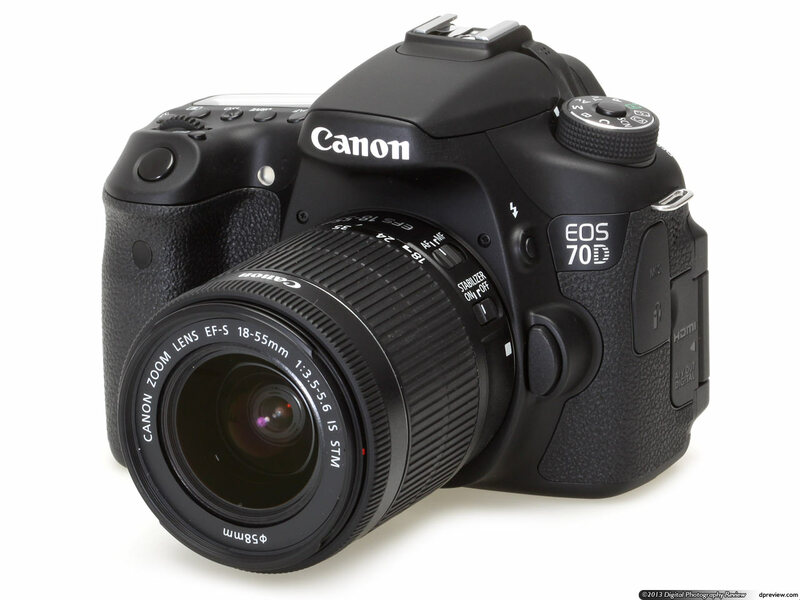 The new Canon EOS 70D replaces the previous 60D model, which was praised by the critics and users along. The new Canon EOS 70D features Wi-Fi and NFC technology that allows sharing photos via these mediums. The DSLR camera has a 20.2 MP CMOS sensor, a 3 inch LCD screen, 100-12,800 ISO (expansion mode up to 25.600), a DIGIC 5+ processor, 19-point all cross-type AF sensor, Dual Pixel CMOS AF, Full HD video and HDR, LP-E6 battery. The main element that differentiates this camera from competing models is the focusing system called “Dual Pixel CMOS AF”, which boost the video quality and focusing, allowing the camera to capture exquisite videos. In order to buy the new Canon EOS 70D you will have to pay $1199 for the body camera. If you want to get the body and a STM 18-55 lens, the price will be $1349, and for the package of body and 13-55 STM lens you will have to pay $1549. 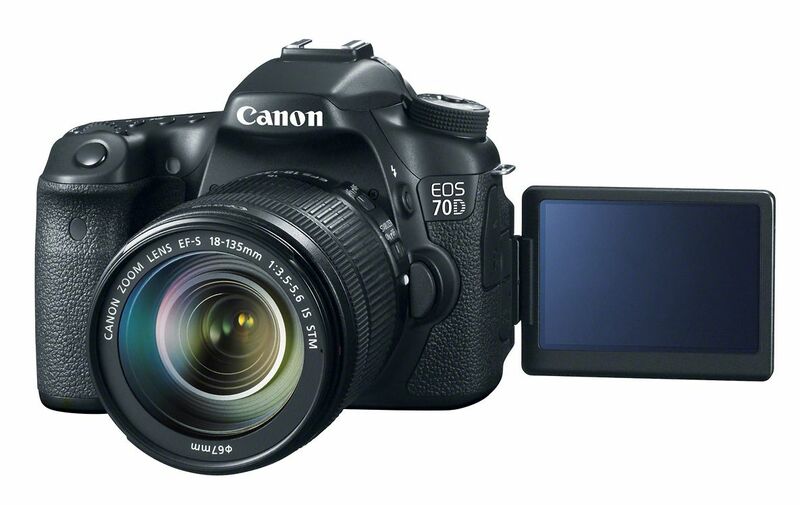 The official launch of Canon EOS 70D is scheduled for September, 2013.